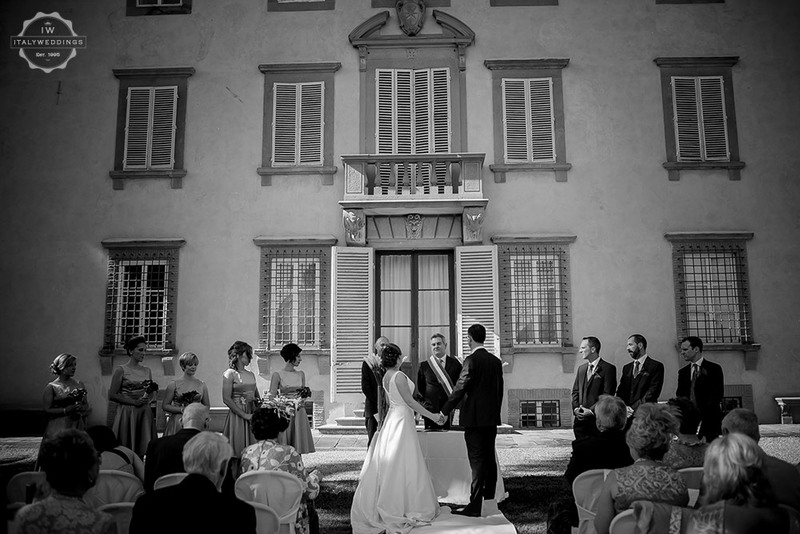 This is a truly spectacular location for an elegant, refined wedding blessing and reception. 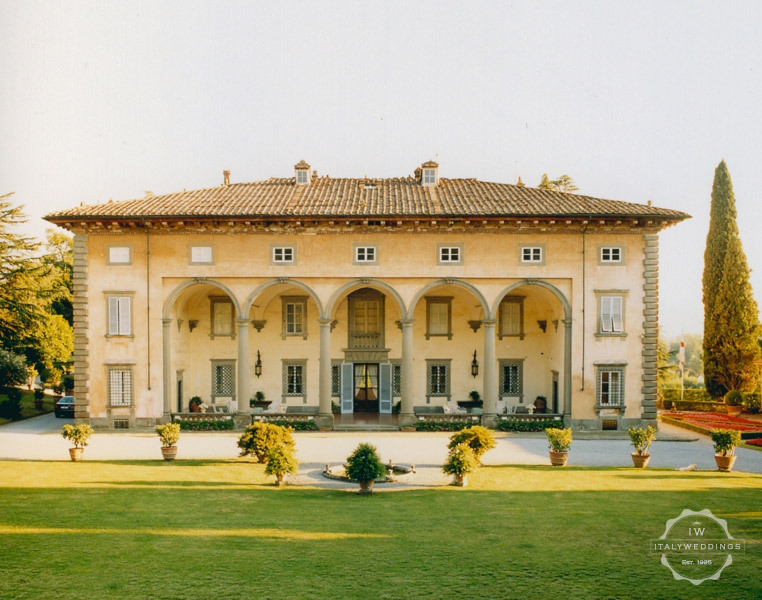 This late 15th century villa, in the gentle hills above Lucca, at just six kilometers from the ancient city walls, is without compare for it’s class, for the refined gardens, for the qulity of the restoration, and for the simply spectaclar effect it creates as a back-drop for an evening formal meal. 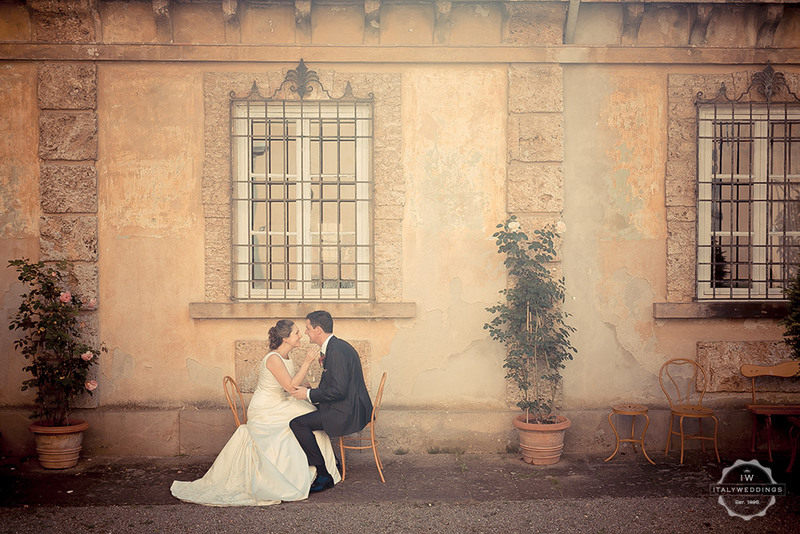 The formal Italian gardens not only offer numerous solutions for an outside blessing, but also different and surprising settings for aperitifs, for a buffet meal, for after dinner dancing, and for the seated meal, if you prefer. 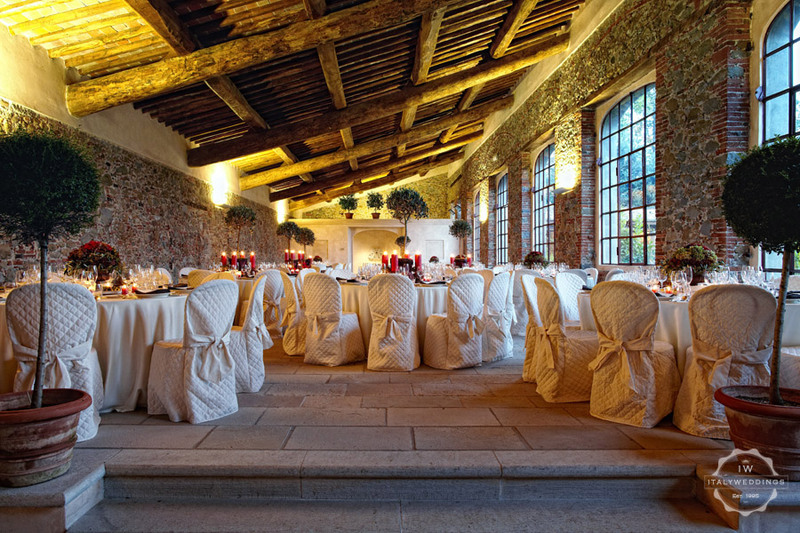 There is space under the covered loggia for a formal seated meal for 140 guests, and alternative poor weather space in the “scuderia” if necessary. there are several weekly apartments, if you and your guests wish to make a longer stay in the Lucca area. 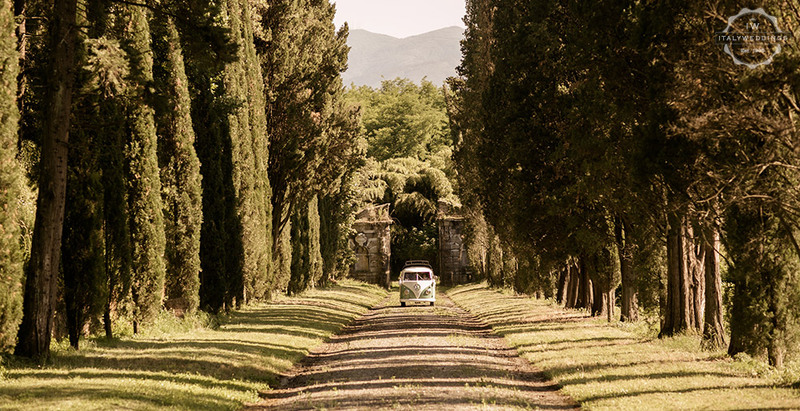 Although the villa is steeped in history, it will make for a splendid, romantic, and breathtaking setting for you and your guests, all within short distance of one of the most refined and interesting towns in the Tuscany region.